The AAHC hosts many events each year including Film Festivals, community projects, our annual awards gala, golf outings, and more. We may also partner up with various organizations to help make more events a success. Below, you will find upcoming events either hosted or sponsored by the AAHC. 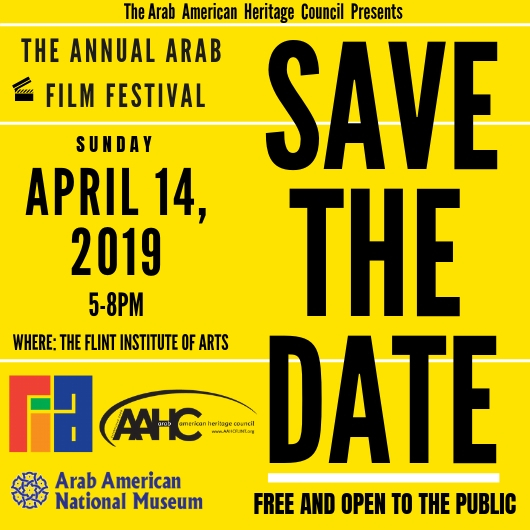 The AAHC will be hosting our annual Film Festival on Sunday, April 14. The Film Festival will include two short films and discussion followed by our feature film. This event is FREE and open to the public.